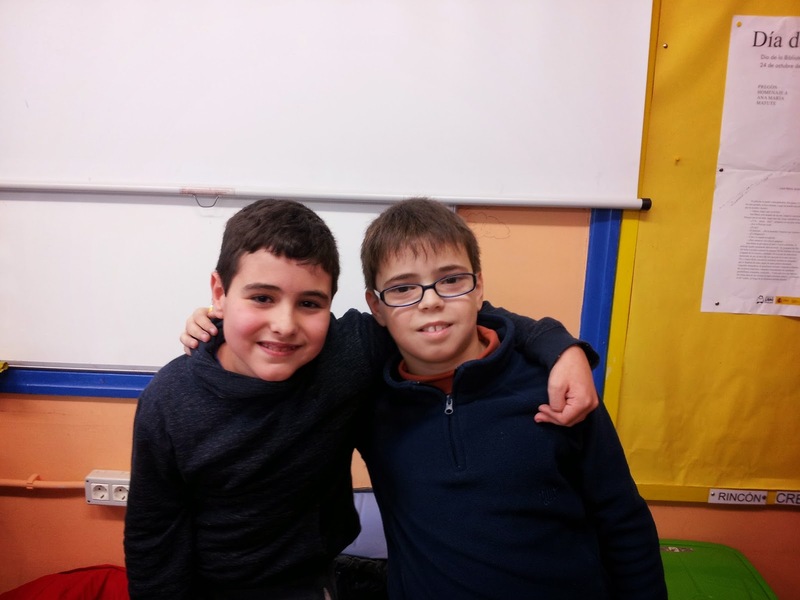 EL GANADOR DE LA PRIMERA EDICIÓN DEL SPELLING BEE DEL COLEGIO CISNEROS HA SIDO PABLO DIAZ DE 5º A. LA FINAL FUE MUY REÑIDA PORQUE SE CLASIFICARON TRECE ALUMNOS Y HUBO QUE RECURRIR A LA MUERTE SÚBITA PARA SELECCIONAR AL GANADOR. ENHORABUENA A TODOS LOS PARTICIPANTES Y EN ESPECIAL A PABLO.